Posted on 2010-01-28 07:52:20 GMT+0000 by Neil Godfrey. 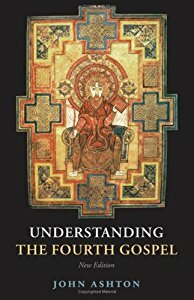 This entry was posted in Biblical Studies and tagged Ashton: Understanding the Fourth Gospel, Christian Origins, Gospel of John. Bookmark the permalink.